The goals of Righteous Fur are simple: to raise awareness about invasive nutria and to provide eco-friendly fashions to consumers. Nutria are a massive problem through out Cree McCree's home state of Louisiana, where trappers are paid $5 for every nutria tail they turn in through the Coast Guard Nutria Control Program. Although this program inspired people to kill nutria, 98% of the nutria were simply being tossed back in the swamp. Not only is this a wasteful process, decomposing nutria tax the swamp environment by using a lot of oxygen. 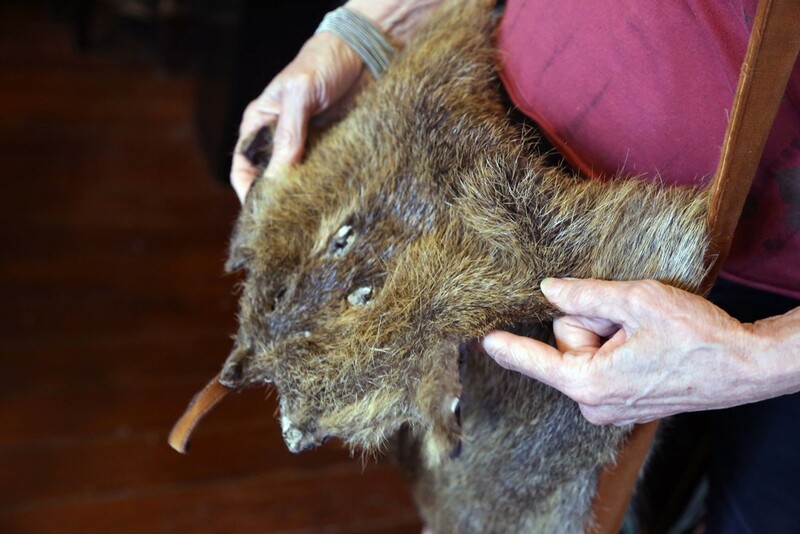 Incentivizing trappers to sell nutria pelts is a win-win: The nutria are removed from the ecosystem, trappers get more money for their efforts, and sustainable fur products are available to consumers. Cree McCree founded Righteous Fur to accomplish just that. 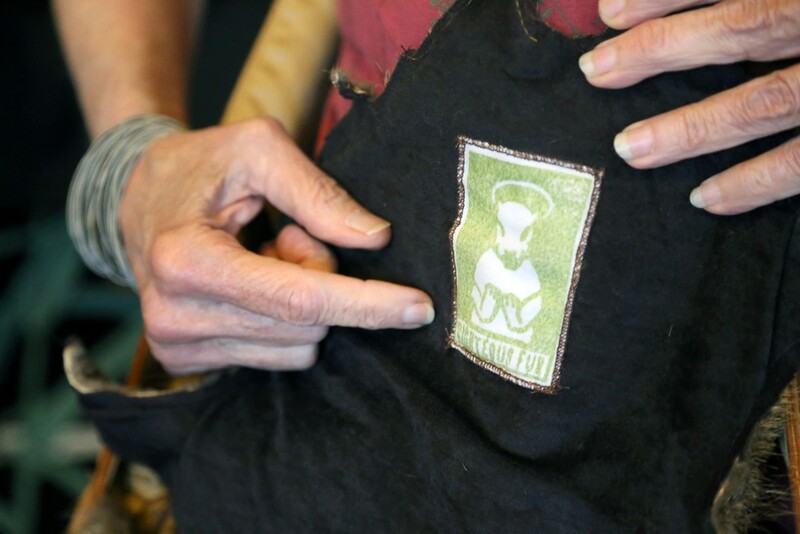 Righteous Fur has sponsored a number of "Nutria-Palooza" fashion shows where multiple designers contribute fashions made from nutria fur. Nearly two dozen designers contribute to these events, and a portion of all the proceeds made from auctioning the fashions to go wetlands preservation. 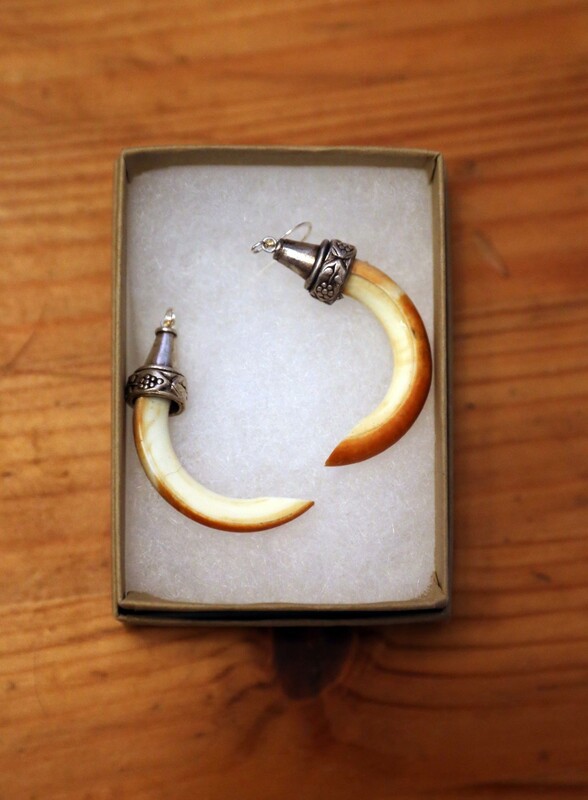 See more examples of nutria jewelry, clothes, and pelts on the Righteous Fur website.